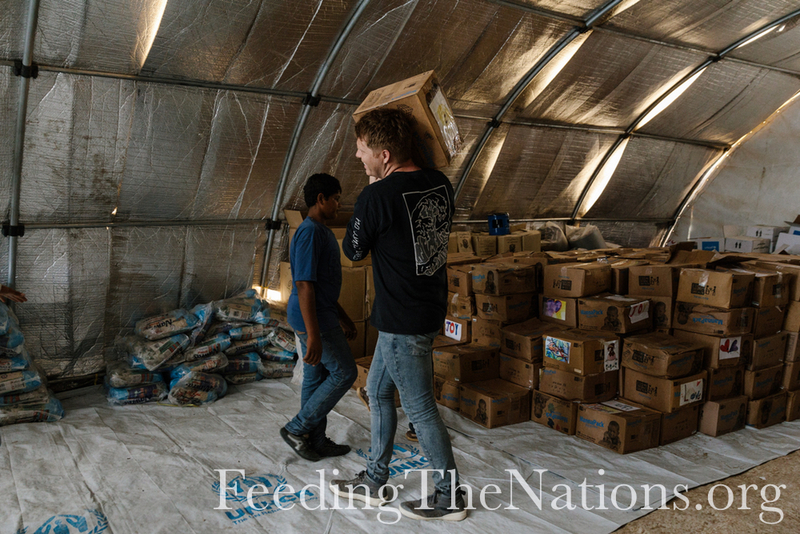 Food and supplies were recently distributed to Iraqi refugees who fled ISIS. 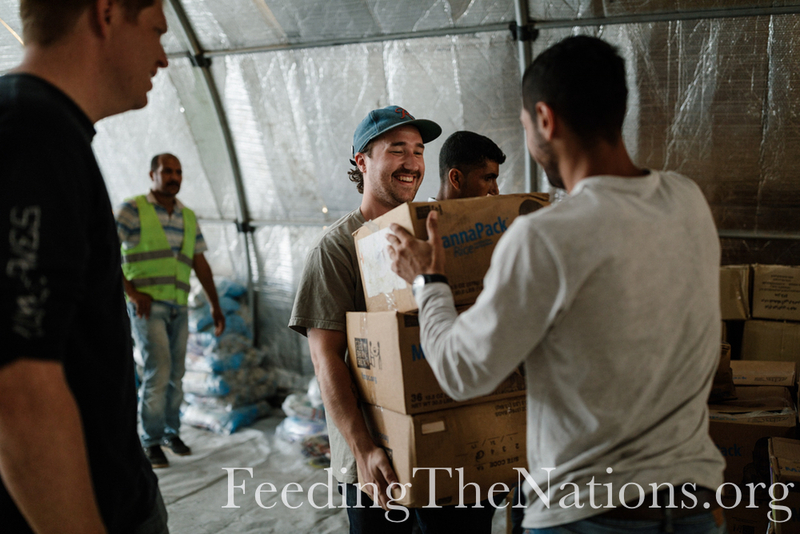 Thanks to our partnership with Light A Candle, we sent food to a camp outside Mosul where 1,350 families live. These families lived under ISIS rule for two to three years. Many of them lost family members to ISIS, militia groups or coalition air strikes. 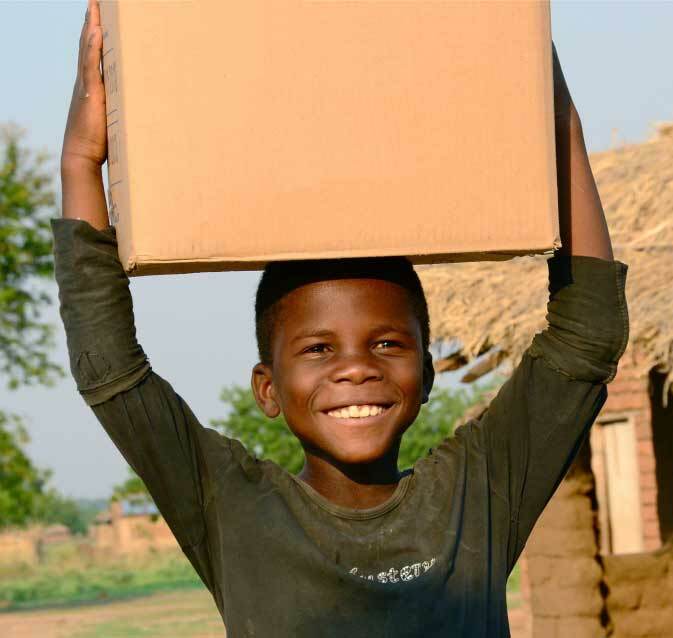 Their homes were destroyed, jobs lost, and their villages lack clean water and power. The camps provide the basic needs of shelter, some power and some food, but even that is inconsistent and unpredictable. 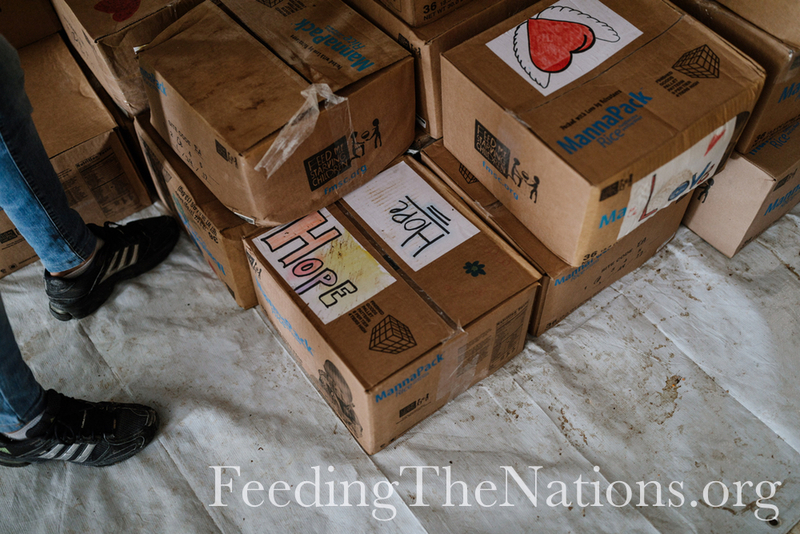 Through this outreach, each family received food and supplies. Not only was it a time for nourishment and hope, it also helped build relationships with the camp manager and personnel, so programs like these can continue. Thank you to everyone who made this mission possible. But let’s do more. Let’s give more hope to refugees. Click the button below and join with us in making a difference.